Really? 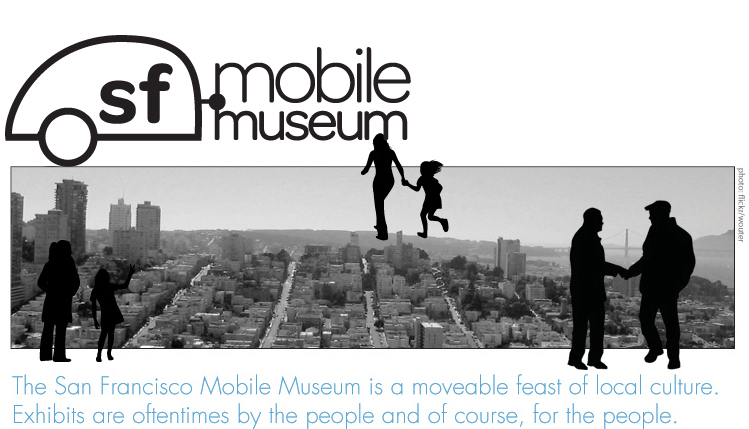 The San Francisco Mobile Museum is an experiment. 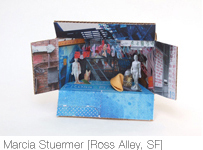 We're playing with short-run exhibits that appear in store fronts, parks and social spaces. They span high participation, locally grown creations, to randomly curated concept-driven exhibits. We presented for us at the American Association of Museums (#aam2012) and the California Association of Museum Conference (#cam2012). In 2011, we shared the SFMM at #aam2011 in a sesion called "The Future of Exhibiting: Voices from Non-Traditional Museums" alongside Girl Museum and the American Poetry Museum. FREE SHRINES is an exhibit where we are explored the history, meaning and spontaneous use of shrines with you. We looked at public, religious and cultural examples, and invited you to add your wishes, locations, and remembrances on site. 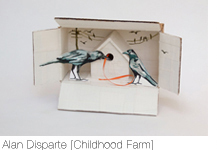 Our exhibit challenge invites you to create a shrine of your own, to show at the exhibit. Something that can fit in the palm of your hand. HERE'S THE FREE SKINNY. Where & when did it open? FREE SHRINES opened at the Exploratorium After Dark, and had limited showings and evolution last season. It may re-emerge late Summer or Fall 2011. We post showings on our blog, Facebook, and Twitter. 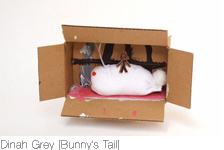 A call was put out to 37 citizens of the Bay Area & Denver -children and adults- to create a shadow box conveying the Genius Loci of a place. These collections from the residents of each city are being displayed side-by-side. First in Denver, then in San Francisco. "Looking for Loci" lives on at the blog, where the 37 stories are posted, along with notes from visitors to our mobile map. 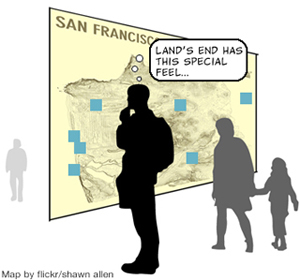 In San Francisco, visitors and participants were invited to add a story about the Genius Loci of their special place on a map or on the blog. Copyright San Francisco Mobile Museum, 2012. All Rights Reserved.